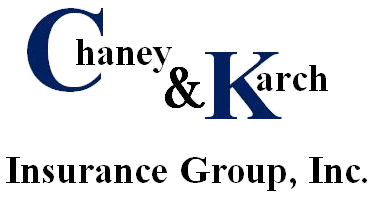 Chaney & Karch Insurance Group is an independent insurance agency. As an independent agency, we represent our customers and do not work for an insurance company. We pride ourselves on our highly skilled and professional staff and strive to do the best possible job for our customers. We work with fifteen of the leading property and casualty companies, as well as numerous life and health companies in the industry. This is to ensure you get the best coverage at the best price on the insurance you need. Professional, Experienced & Friendly – Saving You Money! As an independent agent, we work for you! Since we are not an employee of any one insurance company, we can offer a plan that is right for you and saves you money. Call us today for a free quote. We’d be happy to help you review your options – over the phone or in person!